No one likes to see mushrooms growing on their well-maintained lawn. 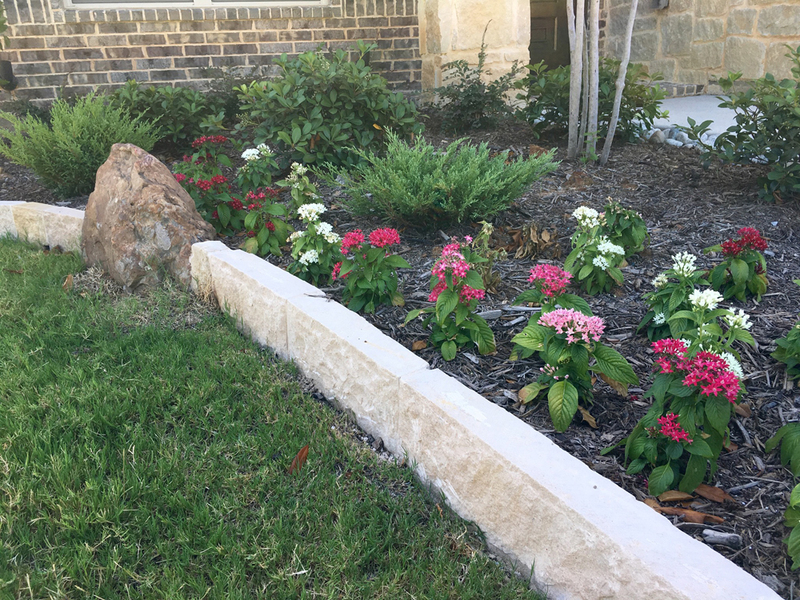 It can be very frustrating for homeowners looking to keep their yard beautiful and lush. Luckily, there are various ways to get rid of mushrooms and keep them from coming back. 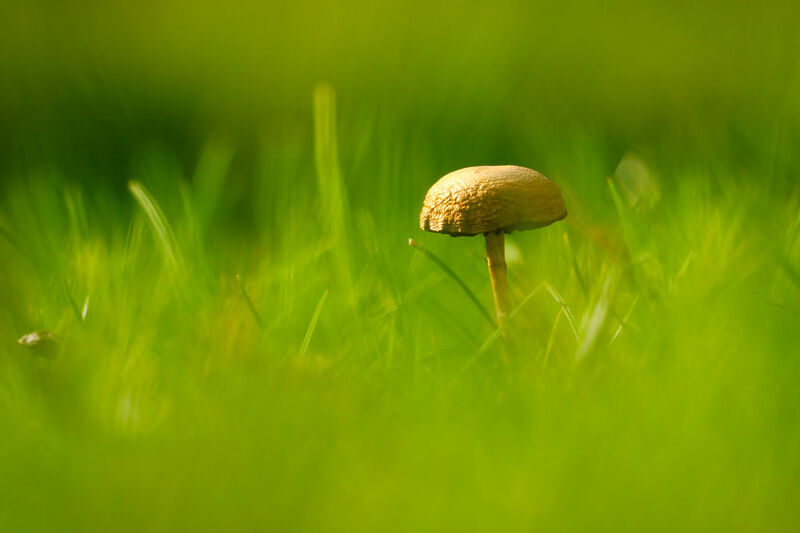 Although mushrooms on the lawn are not harmful, as they can assist in the breakdown of organic matter, but unsightly mushrooms can be highly poisonous. Protecting children and pets from these poisonous mushrooms is very important. Consider using a nitrogen fertilizer or soap and water mix to kill mushrooms on the lawn. Also, regularly monitor your lawn if there is the appearance of caps and remove them from the ground. After effectively eliminating mushrooms from the surface, the next important thing to do is to prevent them from coming back. An effective way of discouraging the growth of lawn mushrooms is by improving the drainage system. 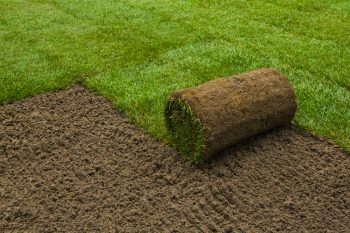 Top-dress or aerate the lawn with the help of organic matter to adjust the soil drainage. Excessive irrigation encourages the mushrooms to sprout. 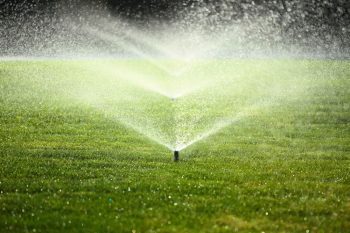 Limit watering with 1 inch of water weekly. Although more water is needed in the case of newly sodded lawns, monitor the appearance of mushrooms. Compost piles with organic matter are perfect features for both garden and lawn. On the other hand, to prevent mushrooms from coming back, reduce the organic waste around your lawn by performing a weekly cleaning. 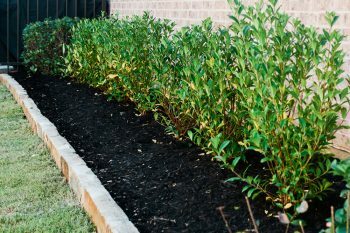 Its also important to replace the rotting mulch and remove the decaying debris. 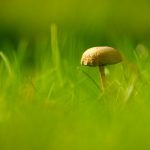 A damp and shady lawn promotes mushroom growth. To allow more sunlight, increase the air circulation, and trim down the shrubs or trees to prevent shady, moist areas. Pet waste can provide a food source for mushrooms. Make sure that pet waste is correctly removed from the area to discourage the mushrooms from growing. Be sure to remove thick thatch. This is because excess decaying thatch can be another food source for mushrooms. Begin to remove them if they already measure more a half inch thick. Commercial fungicides do not eliminate lawn mushrooms. Mushrooms cover a large area and could hide, so these fungicides will not affect the mushrooms. Instead, pick them from the ground and dispose of properly. With the help of the above pointers, you will not end up frustrated with mushrooms, and you will be able to see an amazing and healthy lawn. Weeds are a total eyesore. An infested lawn can ruin a beautiful day. Aside from changing your mood, they can bring down the aesthetic value of your turf. Weeds not only grow in lawn, but they can also spread from your backyard to fruit and vegetable gardens around your house. You harvest them every time you cook your favorite dish. Unfortunately their number will decline when infested by weeds. These unnecessary grasses compete for water, light, and They can outgrow the crops within a short period, causing a significant loss in yield. Tillage is designed to control the weeds. This usually incurs a high cost. Heavy infested areas, on the contrary, will be different. Not only does it require an extra budget for weeding control, but it also reduces the profit. Pests can be a challenge for farmers and knowing the real cause makes it easy to address. Remove the weeds first before getting rid of insects. A weed-free backyard leads to quality crops and good profits. Smother them with the right mulch. Some gardeners would think of herbicides for weed control, but there is a more natural, safer, and costlier alternative. A thick layer of mulch is a great way to go. 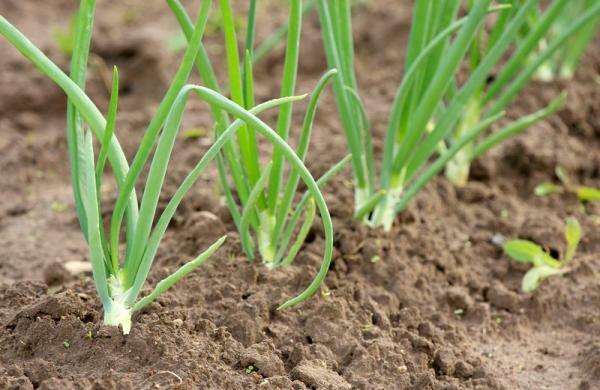 After removing the weeds, apply mulch to the affected area to prevent them from recurring. There are options to choose from when looking for the best mulch. These include wood chips, hulls, shells, leaves, straw, grass clippings, and newspaper to name a few. 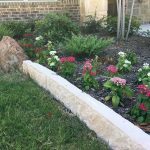 Cover them with suitable landscape fabric. Another impressive solution is landscape Designed to sit under a layer of mulch, landscape fabric blocks roots from penetrating the soil. This makes hand weeding quick and simple. For garden pathways with shrubs, fruits, and perennial plants, this fabric is perfect. Weeds grow and spread by out-competing desirable garden plants. For new gardeners, it can be tough to handle. The good news is that you can beat them by planting a ground cover. White clover is a great start. 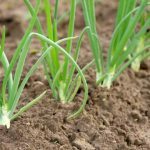 Not only can it reclaim an area, but it can also add nutrients to the soil. Other options include oats, rye, barley, wheat, and canola. Spray a homemade weed solution. Homemade solutions are effective and affordable. A mixture of enough salt and vinegar can kill some weeds. Add some drops of dish soap for a maximum adhesion. Be aware that too much salt can pose a potential hazard to the soil. So, be mindful when using this solution. A lawn with weeds is a big dilemma for gardeners. Following the natural ways can be an effective alternative to pesticides. You don’t need unnecessary costs when it comes to turf maintenance. Sometimes, the solutions can be available at home. 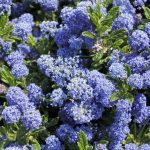 Seek help from a specialist when weeds are too difficult to control.